Venue: Bridport Community Hall, Main Street, Bridport. 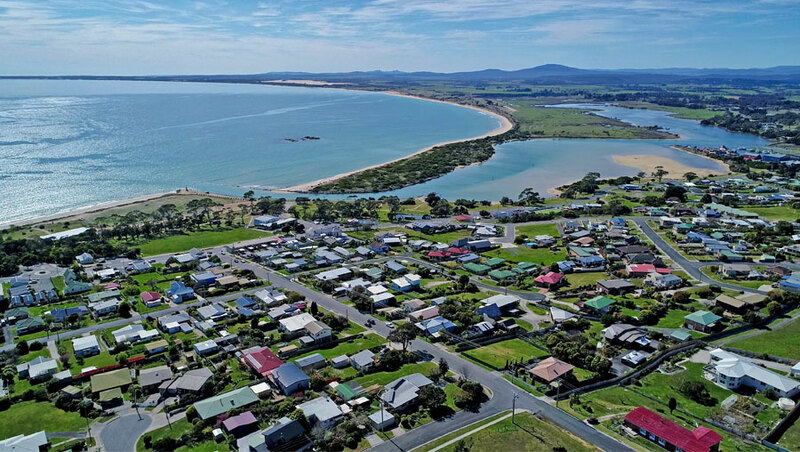 Hear from the Planning Matters Alliance Tasmania about how the Hodgman Government’s proposed statewide planning scheme will impact Bridport, its residents, and Tasmania more broadly. This will be followed by a panel discussion as well as a Q&A session with the audience. Speakers: Sophie Underwood, Co-ordinator of Planning Matters Alliance Tasmania, and Todd Dudley, President of the North East Bioregional Network Inc. The Planning Matters Alliance Tasmania is a growing network of more than 50 community groups from across Tasmania campaigning for a strategic, sustainable and integrated planning system that will serve to protect the values that make Tasmania such a special place to live and visit. PMAT is a Friend of the Global Island Partnership, which promotes action to build resilient and sustainable island communities.